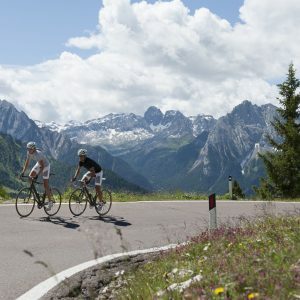 Alps to the Adriatic is a compact version of the lengthy 1300 km cycling route created for an “Ultimate Ironman” type of race (Race Around Slovenia). Enjoy these intriguing and scenic sections, climb the Alps and briskly descend down to the raw coastline of the Adriatic. To make everything more doable and rider friendly, we’ve simply just stripped out a few areas from the original 1300 km tour. Nevertheless, it’s still and endurance experience as you will on average notch-up more than 100 km a day, over 5 consecutive days.